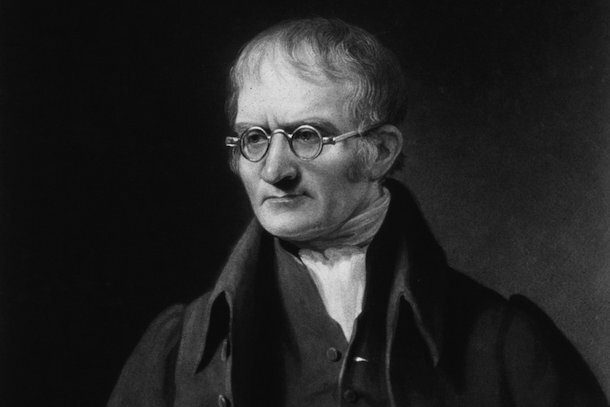 Was born on September 6,1766 in Cumberland, England. 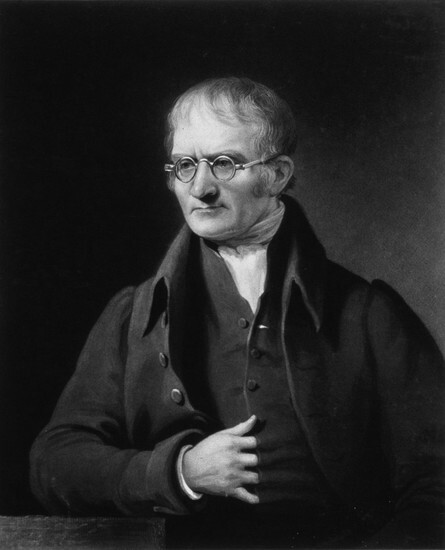 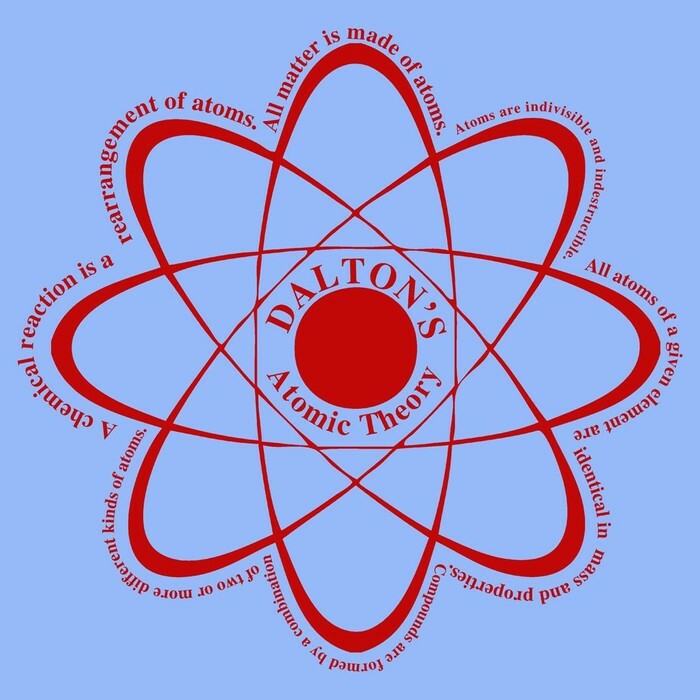 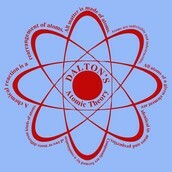 John Dalton is credited with modern atomic theory. 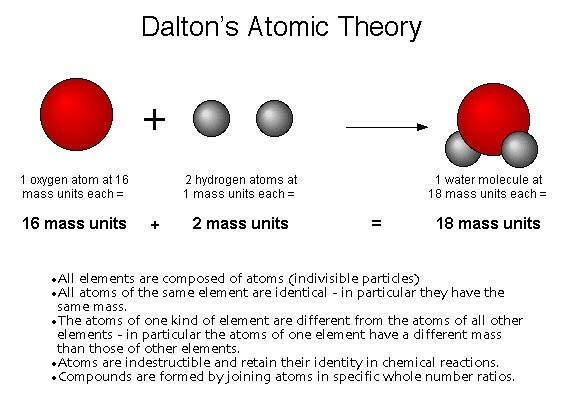 Was the first scientist to explain the behavior of atoms in terms of measurement of weight. 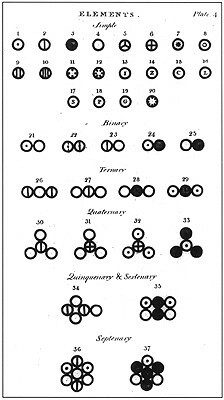 Also was the first to start to study the color blindness. 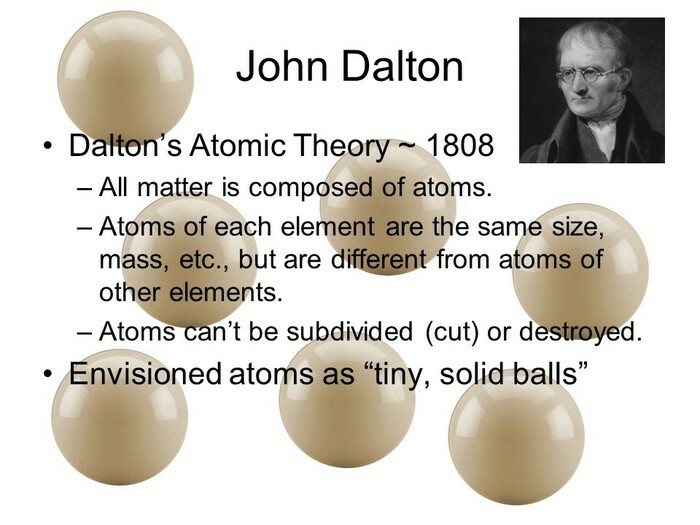 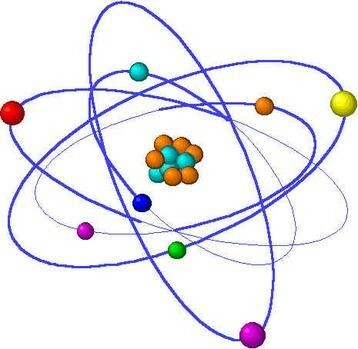 Is considered the father of the modern atomic theory. Earned most of his life as a teacher and public lecturer. 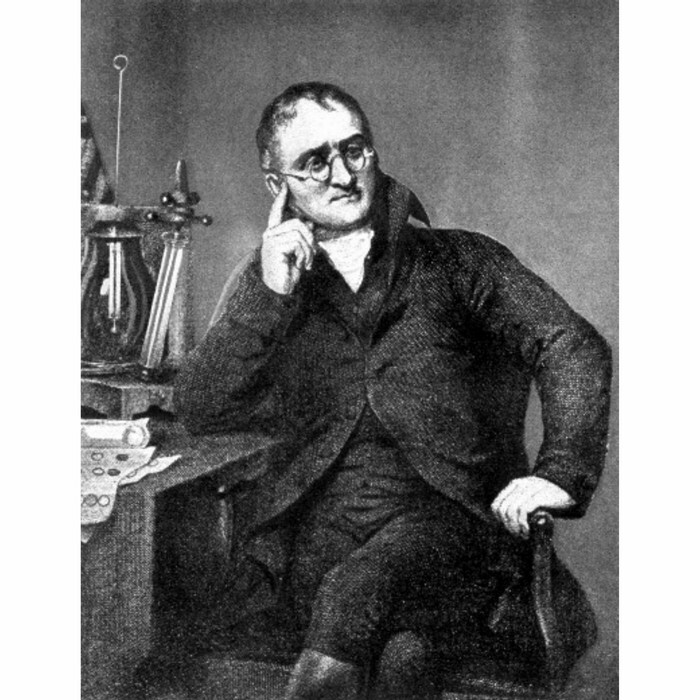 Beginning in his village school at age 12. 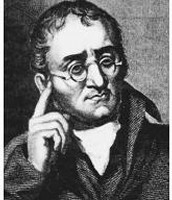 After teaching for 10 yrs. 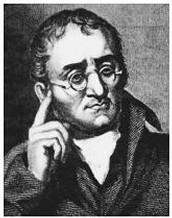 at a Quaker Boarder school he moved to a teaching position in the city of Manchester. 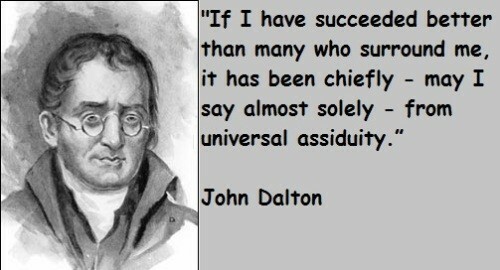 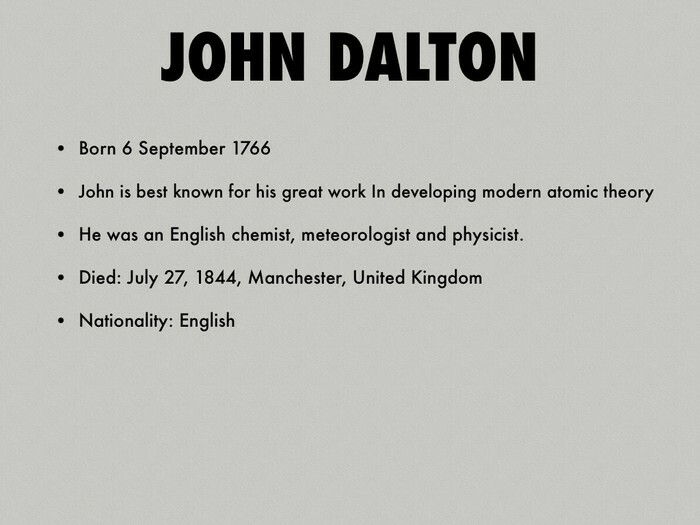 John Dalton was one of the most important people in the history of chemistry. 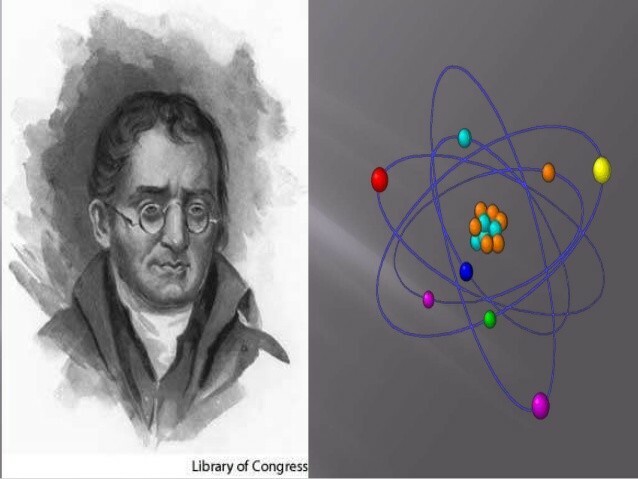 He established a theory of atoms that he published in "A New System of Chemical Philosophy" between 1808 and 1827.